We’re excited to announce that we’ve just released our latest FREE ebook. “Who makes this frame? “. 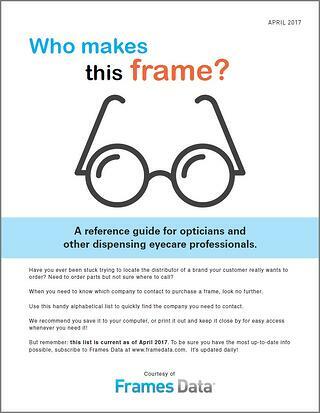 It’s available to opticians and other eyecare professionals that dispense frames. 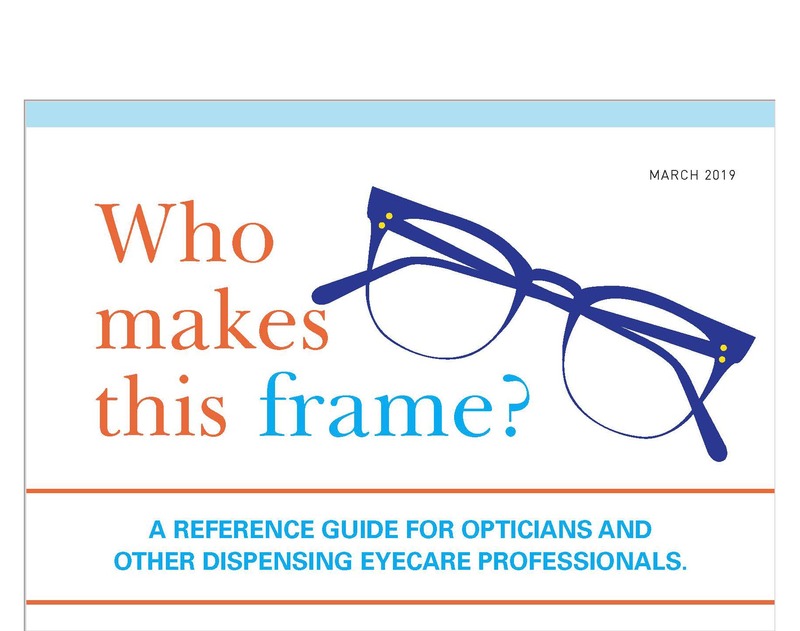 This ebook is a handy reference to help you figure out which frame companies distribute which brands. 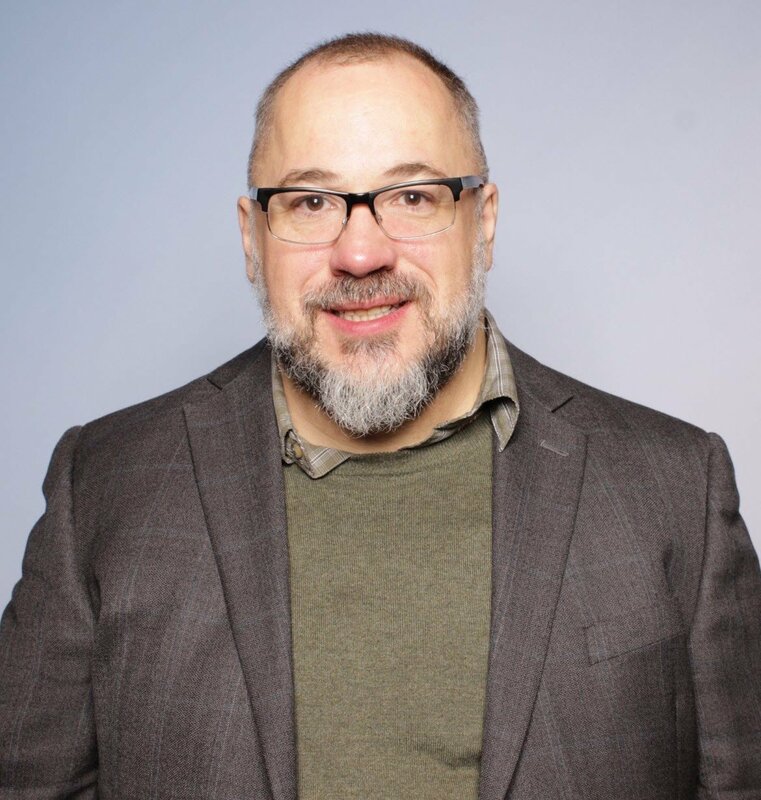 If you’ve been stuck trying to figure out what the frame supplier to contact to find a frame for a customer, this is for you! Of course, if you subscribe to Frames Data, you can use Frames Data Online to find this information. 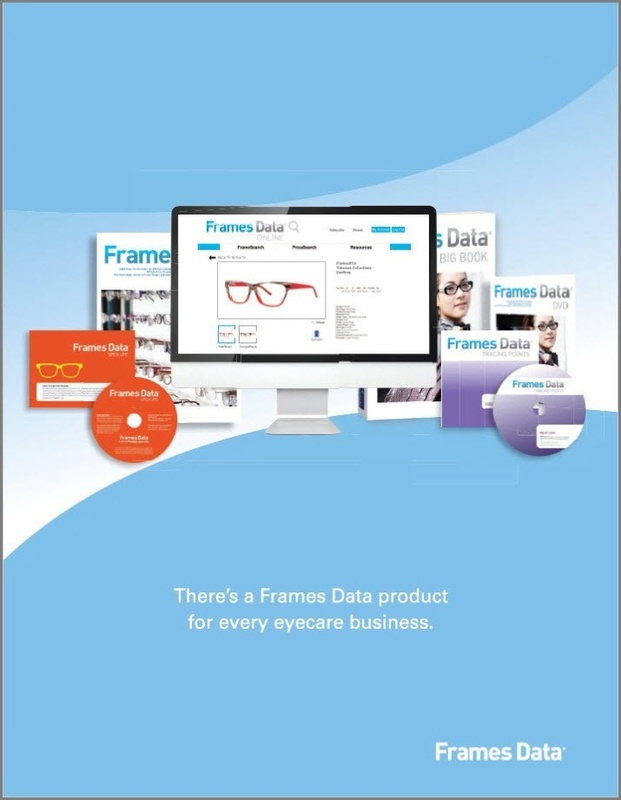 Frames Data Online is updated every day, so it's always up-to-date!